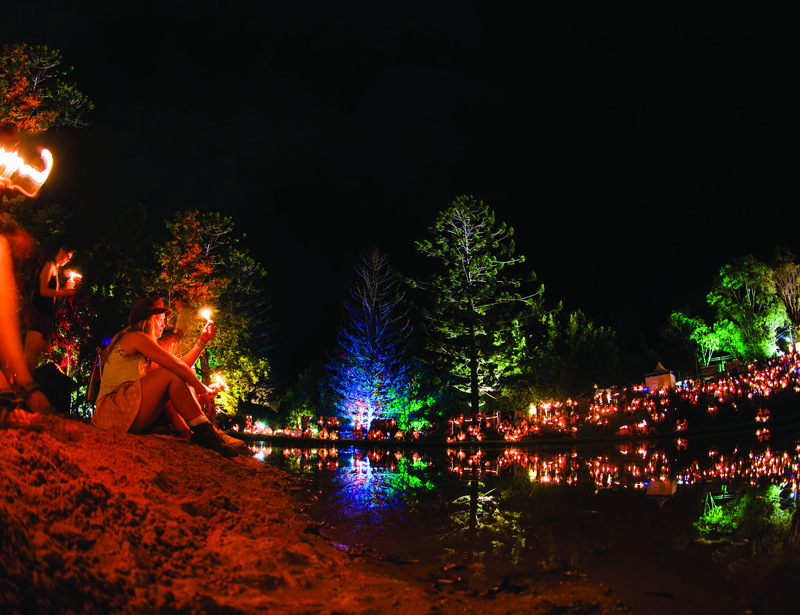 The Woodford Folk Festival, an event of international standing, is held annually over six days and six nights from December 27 through to January 1. The festival is a place you can escape from ‘reality’ and immerse yourself in cultures from near and far. It is a place where artists inspire, community spirit engulfs and life memories are made. Woodford Folk Festival - 2018/19 (full trailer) from Woodford Folk Festival on Vimeo.